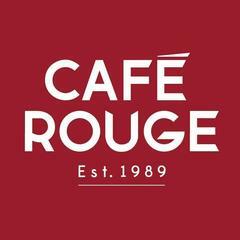 CafÈ Rouge provides a delicious and authentic French dining experience for its guests. Think of fantastic food delivered with superb service that leaves you feeling like part of the family. CafÈ Rouge not only promises to deliver this but guarantees that you are just as important to us as our guests. <br><br>Set in the stunning Center Parcs holiday village, this restaurant is set in the very heart of the action and all that is missing is you.